Janine received her PhD in Behavioral Neuroscience from the University of Wisconsin-Milwaukee in 2013 where she studied the circuit-level mechanisms underlying trace and delay fear conditioning under Dr. Fred Helmstetter. She then trained as a postdoc under Dr. Marcelo Wood at the University of California, Irvine where she investigated the role of epigenetic mechanisms in long-term memory formation. She is currently an Assistant Professor in the Department of Biology at Penn State where her lab studies the role of epigenetic and molecular mechanisms in long-term memory formation, storage, and updating with emphasis on understanding how these mechanisms change in the aging brain. Kasuni received her BS from the University of California, Irvine in 2018. 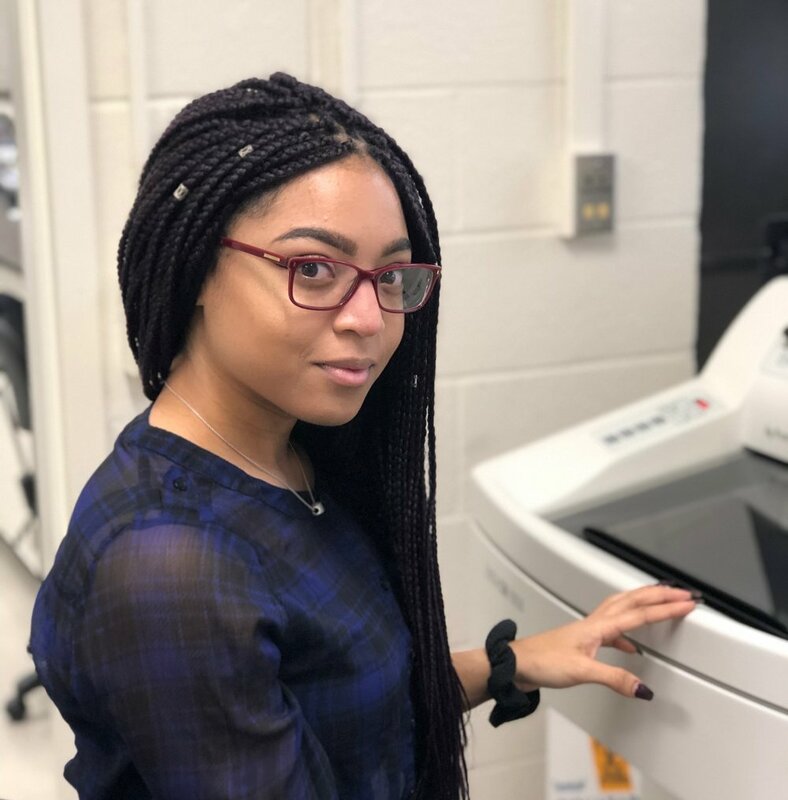 While an undergraduate, Kasuni worked in Dr. Marcelo Wood's laboratory as a research assistant, where she studied the role of epigenetic mechanisms in the cocaine conditioned place preference (CPP) task. Milo is currently a first-year undergrad majoring in Biology at Penn State. 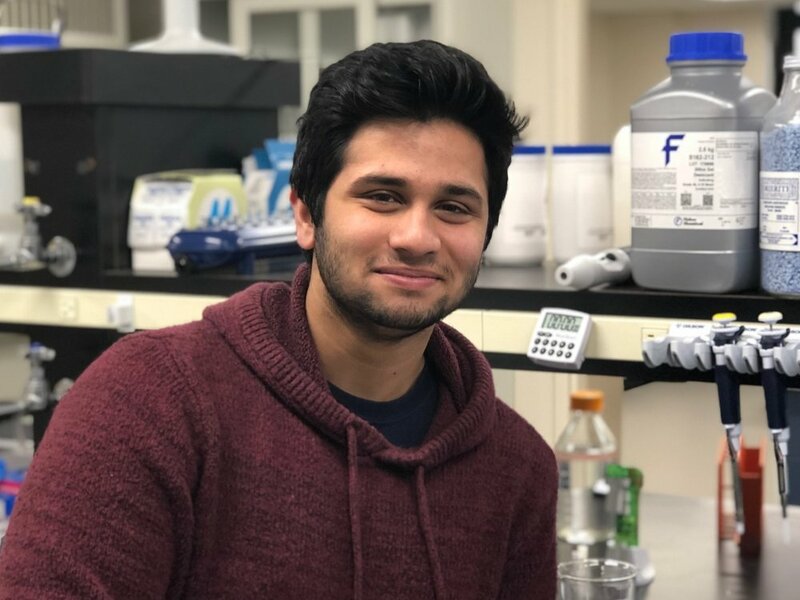 He joined the Kwapis Lab because he is passionate about neuroscience and psychology. Outside of class, he likes to tinker with electronics, enjoy Asian foods, volunteer at hospital, and sing karaoke with friends. Destiny is a first-year undergraduate majoring in neuroscience and minoring in psychology with the intention of obtaining an MD/PhD. 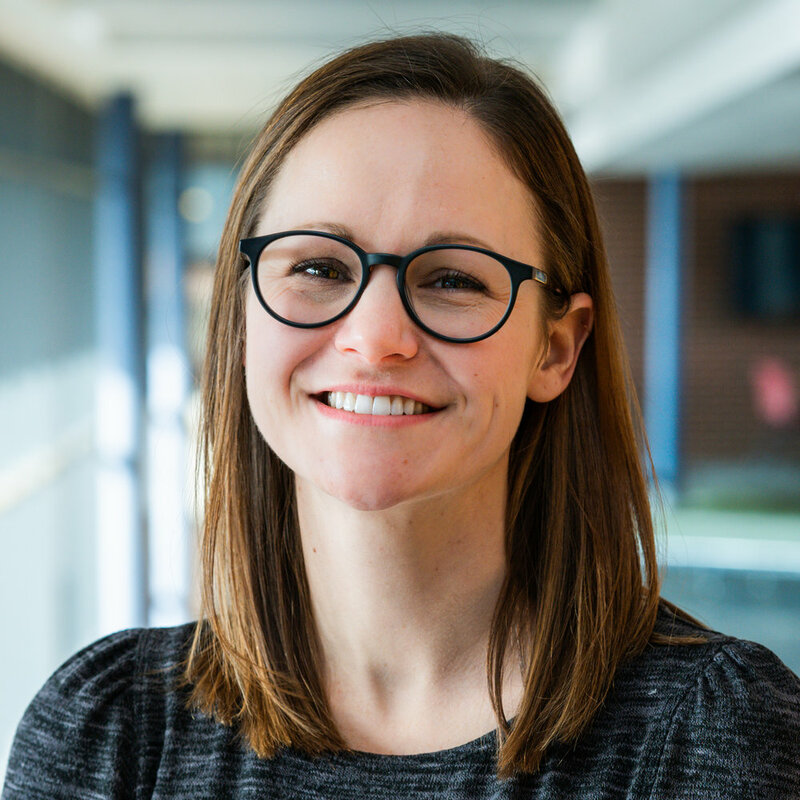 She joined the Kwapis lab to study the neurobiology of long-term memory formation and updating. She previously spent a semester working on the neuronal response to injury including degeneration and regeneration. In her free time she enjoys reading books, playing volleyball, and graphic designing.